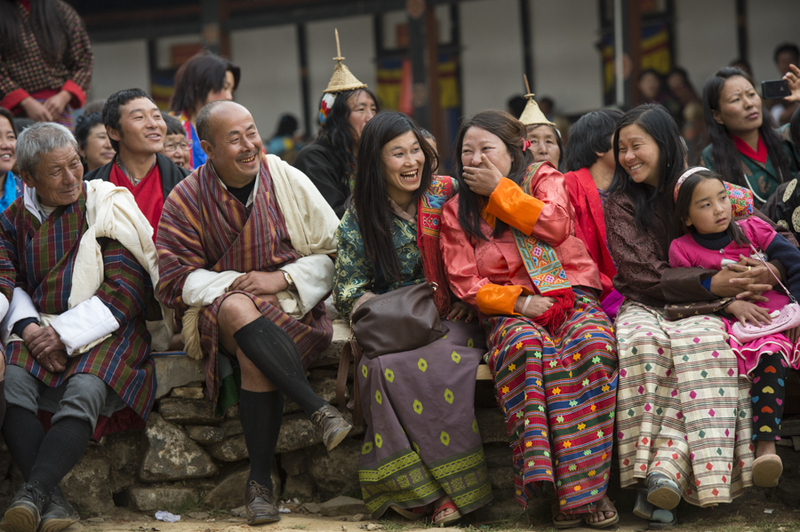 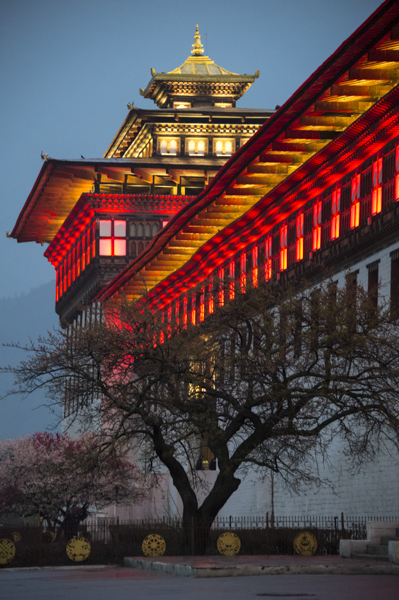 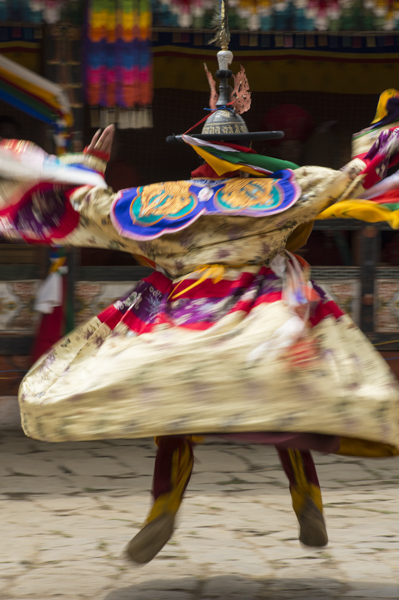 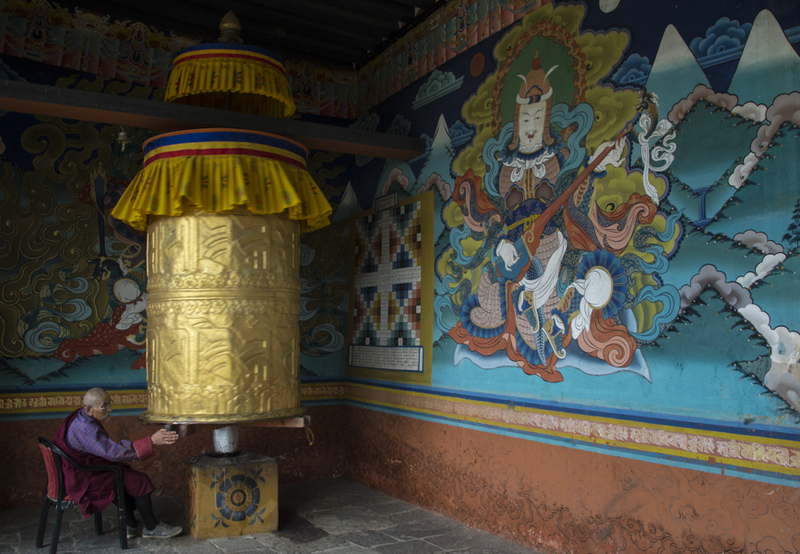 Bhutan – the The Last Shangri La, the land of the Thunder Dragon, and a culture that celebrates ‘Gross National Happiness’ over GNP. 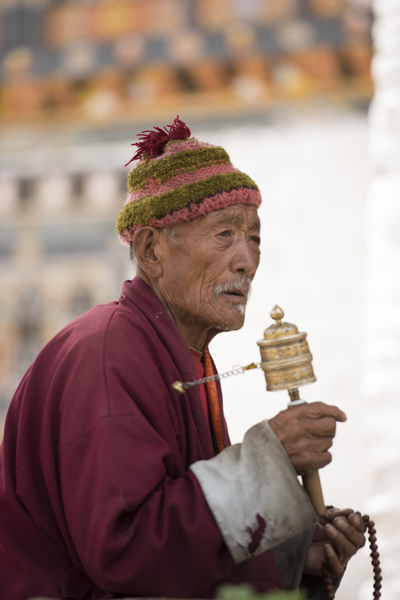 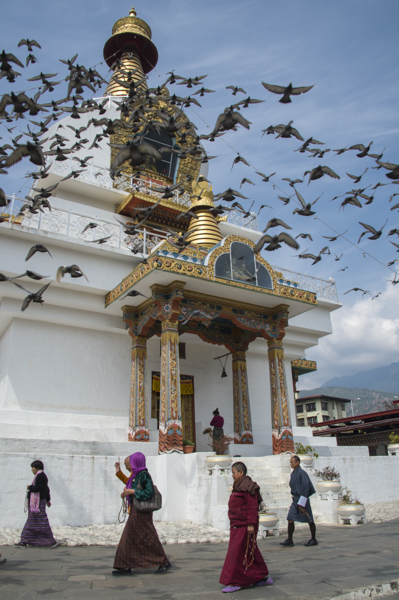 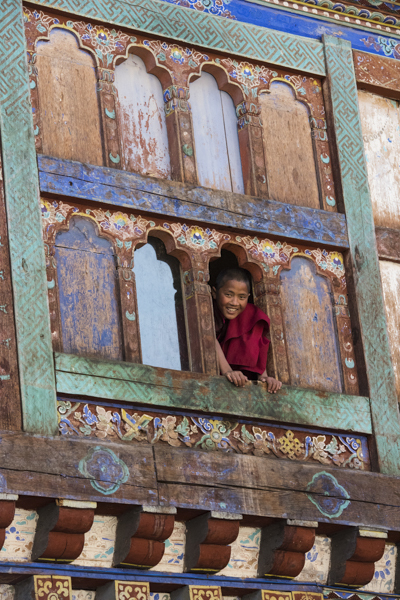 It’s an idyllic Himalayan kingdom sandwiched between the world superpowers of China and India. 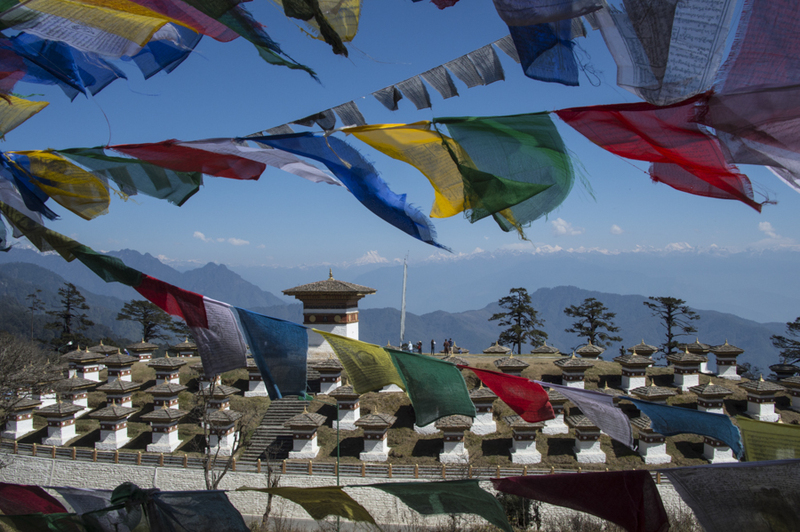 The government strictly controls tourism and is one of the last Himalayan kingdoms to resist rampant modernization. 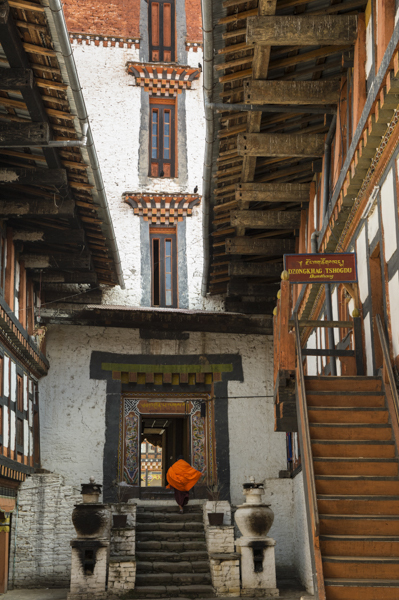 Until 1974 there was no currency, all transactions were completed in trade. 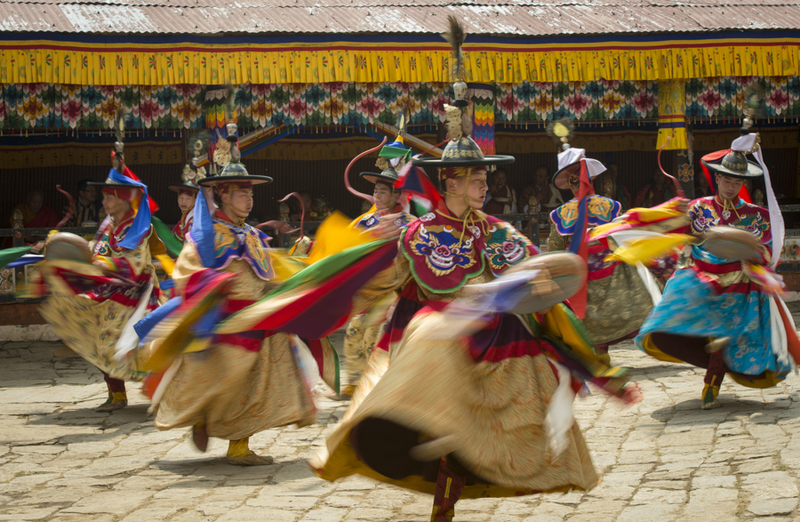 There’s few places in the world remaining where a visitor can glimpse such a strong cultural heritage still thriving. 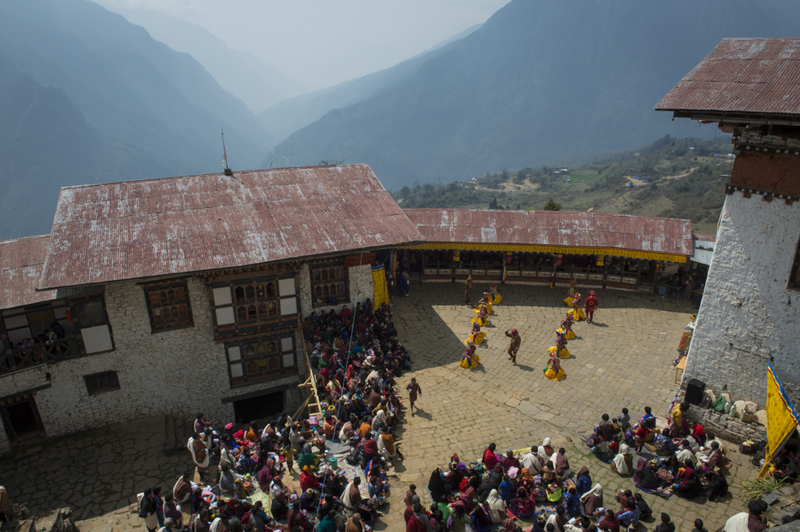 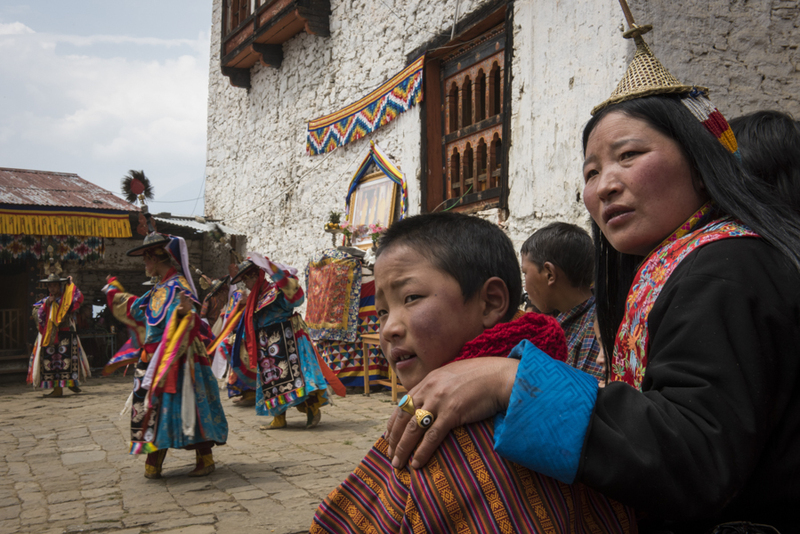 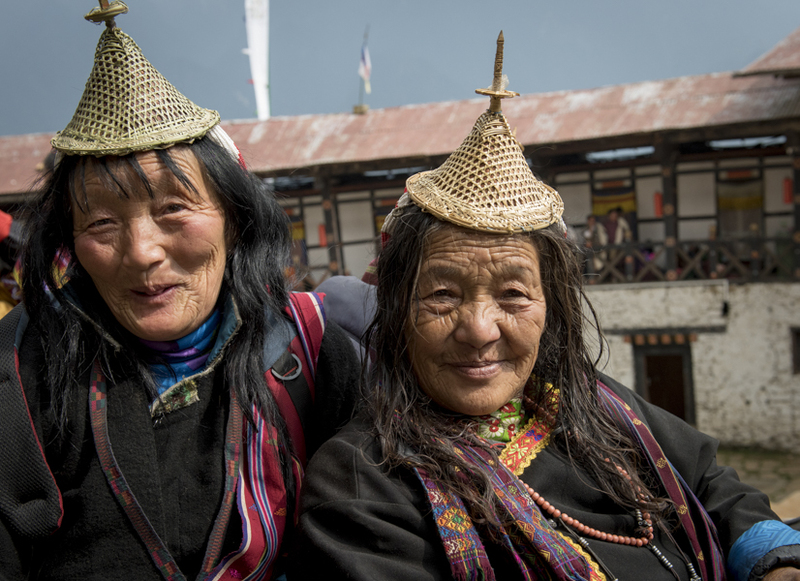 The highlight of our photography tour was the Teschu Festival in Gasa – thousands of Bhutanese in traditional dress walk days to the annual festival – our group of 8 plus two English tourists and one Japanese photographer were the only foreigners at this festival. 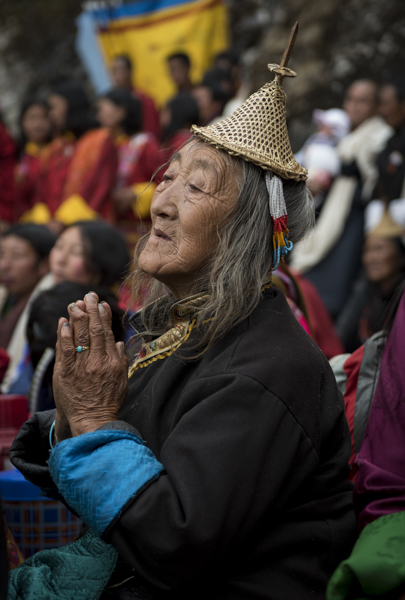 We were warmly welcomed to celebration, making the long, bumpy 5 hour bus ride on a dirt road well worth the effort.